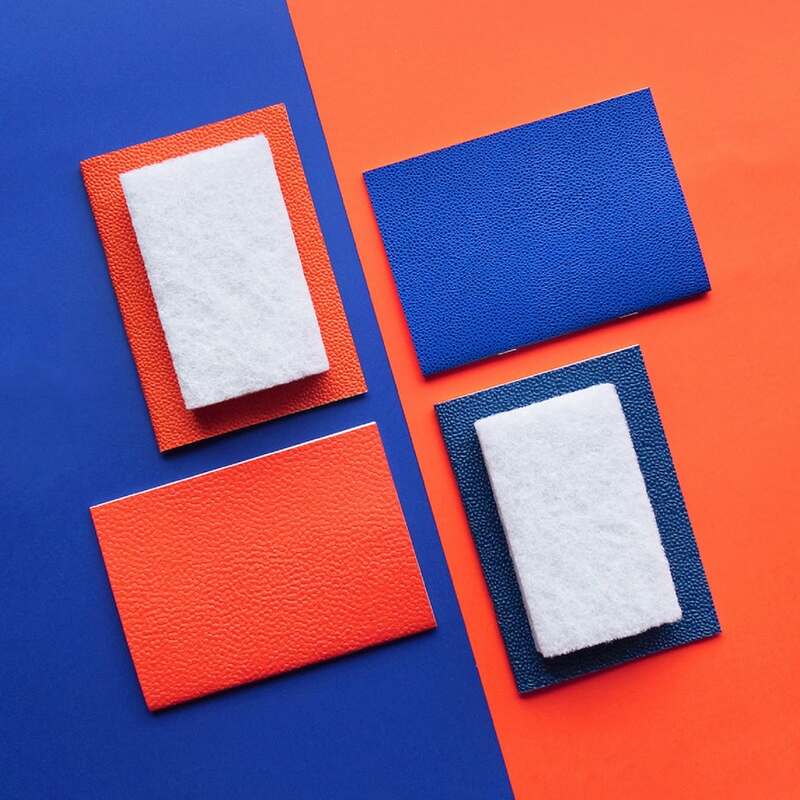 With the amount of competition and globalisation across the internet, it’s no wonder that colour trends are ever-changing—yet they manage to exist in perfect harmony. Be assured: there’s a little something for everyone—from clean, subdued whites to bright and vibrant tones. With that in mind, let’s take a look at these diverse colour trends coming in hot in 2019. 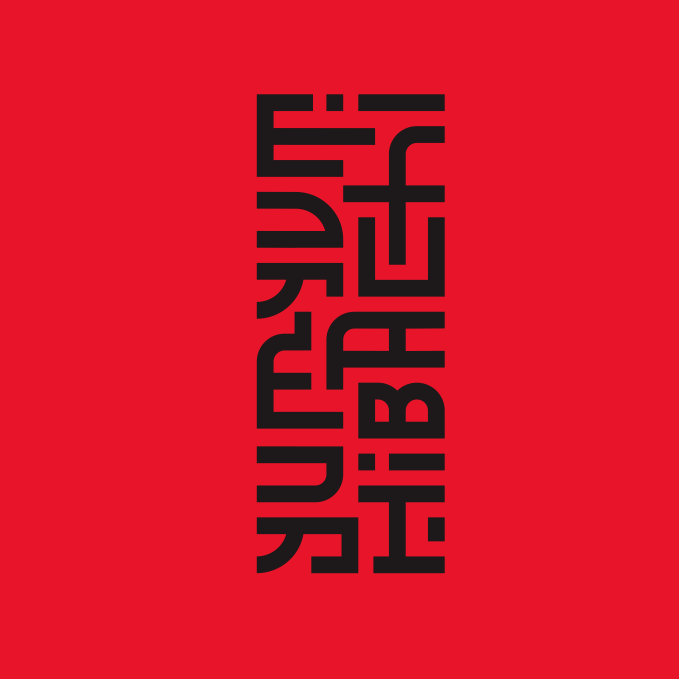 Historically red has always been seen as a powerful colour, symbolising blood and fire by our ancestors this has developed to evoke strong emotions and be a striking addition to any piece of work. Other associations include love, warmth, comfort, excitement and intensity. That said, it’s an attention-getter for sure and a risky choice—which is not necessarily a bad thing! The feeling of living on the edge can carry over to your consumers. Just make sure you are certain that using such vibrant reds makes sense for your brand or product. Brace yourself (or your eyes) because you’ll see a lot more of this in 2019! A simple, minimal composition with just a touch of colour will make any design pop. That one little splash of colour has the ability to turn a flat image into one that screams and shouts. 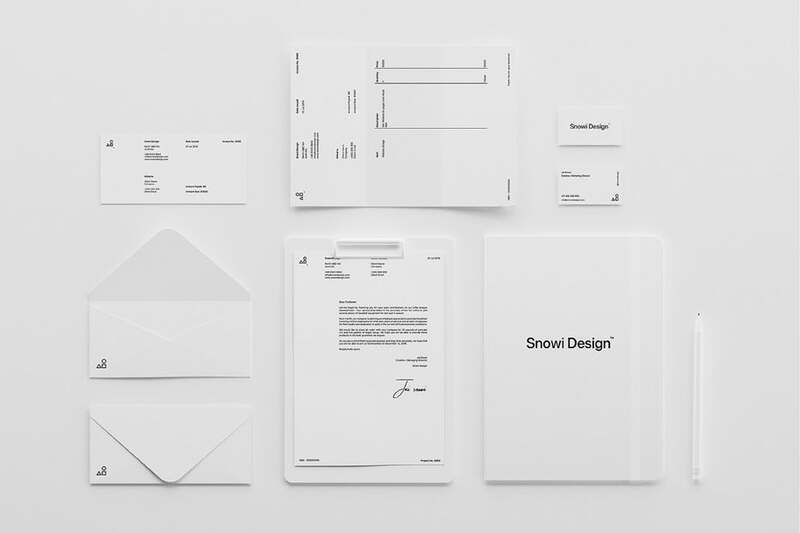 It adds visual interest, highlights certain information and guides the eye through the design. It makes the overall look modern and brave. 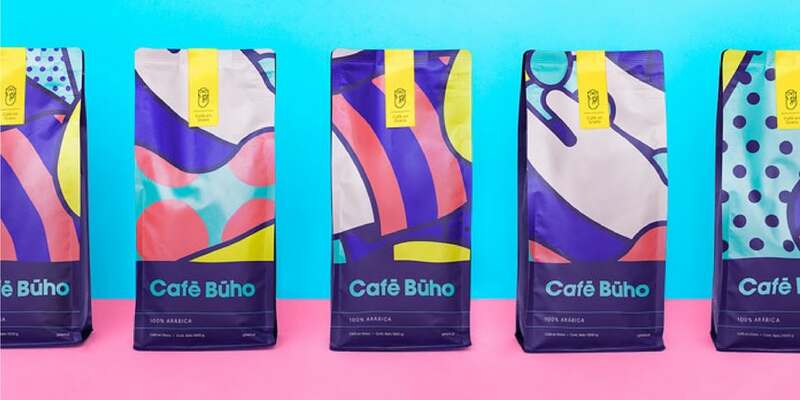 Expect to see designers making use of colour sparingly, yet in clever and eye-catching ways in anything from web design to packaging in 2019. Working with contrasting palettes can be tricky. If you manage to get the combination right, you’ll have a vibrant striking piece. Juxtaposing two or more colours that are on the opposite sides of the colour wheel will make them accentuate each other—and ramping up the saturation will help them glow, move and yell! 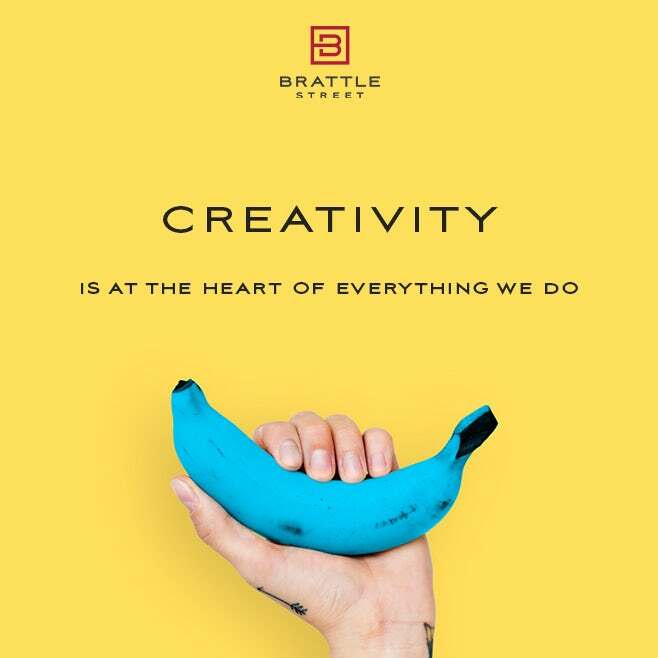 Besides traditional contrasts, in 2019 creatives are experimenting with unusual contrasts more than ever before. Contrast is not only achieved by combining two opposite hues, but patterns and shadows too. It all adds up to a highly dynamic composition that’s bold and fearless. Colour lovers, this one’s for you! People are embracing colours because they immediately make any composition joyous and fun. In the past, we were told to stay put and avoid super intricate colour combinations—nowadays, the whole colour spectrum is our playground. As much fun as it is to play with the colour wheel, please don’t jump head first into the deep sea of colours and randomly mix and match. You need to be extremely attentive and careful to create harmonious compositions. For example, you can play with different saturations or brightnesses of the same hue, or you can add the same amount of brightness to all your hues for a more harmonious and muted palette. High contrast or a colourful palette are great for a bold look, but there are times when you might want something that’s a little lighter. That’s when iridescence can come in handy. Iridescence is an optical effect where certain surfaces (think of soap bubbles or the backside of a CD) seem to change their colour when viewed from different angles. In both design and fashion this effect is gaining popularity due to its enchanted appearance. If you are looking to add a mystical, otherworldly flair to your designs, this is definitely your best choice, as you can easily recreate this effect with the use of pastel gradients. We can’t talk about colour trends without mentioning Pantone’s colour of the year. 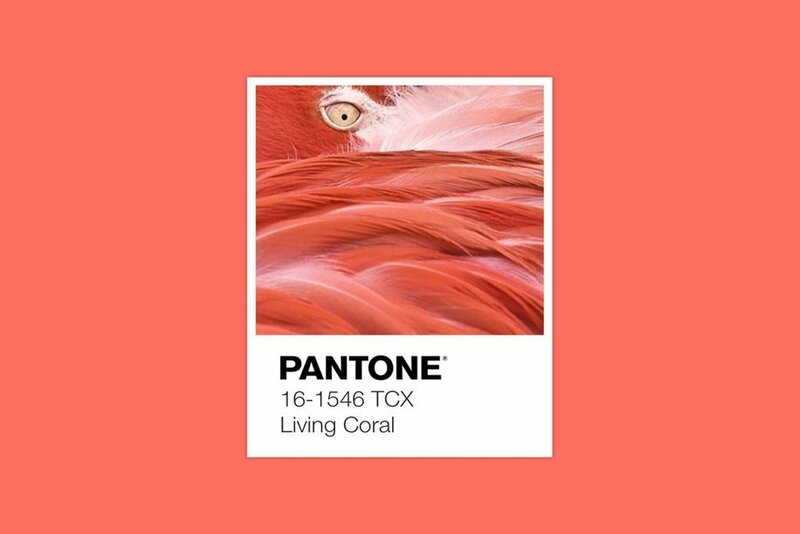 Looks like in the upcoming year we will be seeing a lot of Pantone 16-1546 Living Coral, which is a vibrant, yet mellow coral colour. It inspires warmth and comfort, optimism and joy. Some designers may already have guessed or influenced this upcoming trend by using colours that are pretty close to this hue. Now, as yet another sign of 2019’s return to nature, this colour is rising out of its undersea depths onto the surface of our everyday world. As you may have noticed, 2019 brings us a little bit of everything. Whether you’re into bold colours or subtle neutrals, classic colour or a modern mix - you’ve got options. 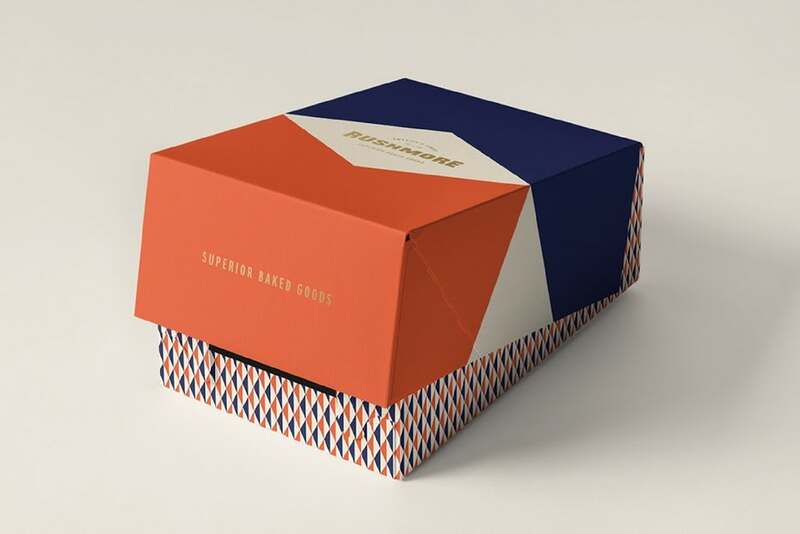 If you'd like to discuss how UNBXD could assist your brand or business with their Branding requirements, get in touch with a member our team today.